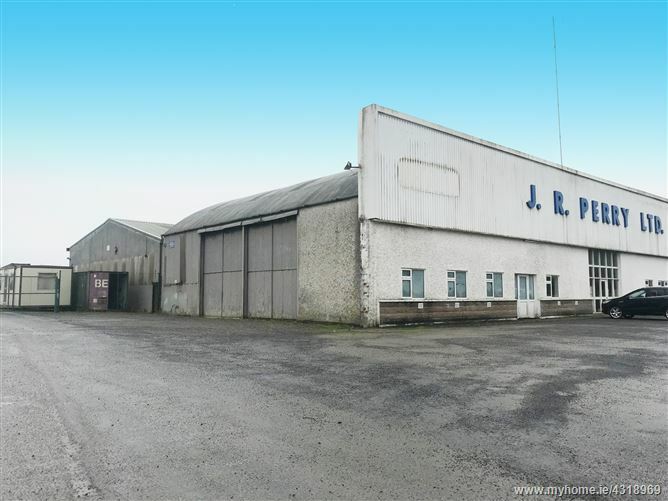 The property comprises of an industrial unit (c. 1,525 sq.m). 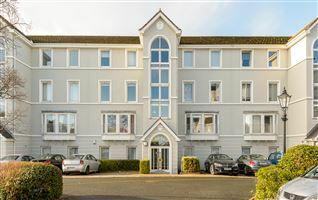 The unit is situated on a site area of c.2.174 acres/0.88 hectares. 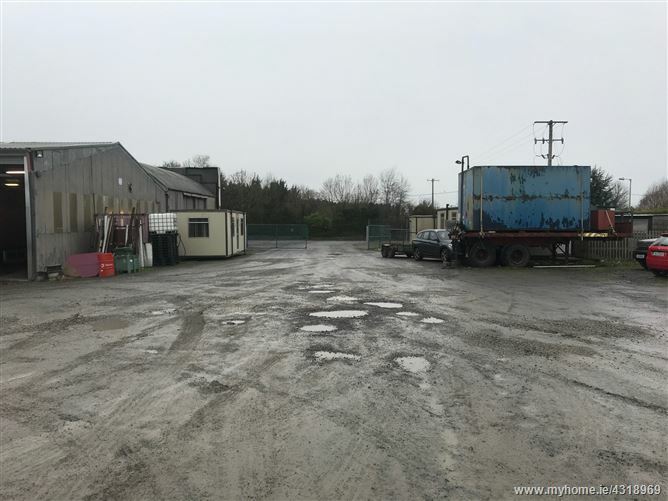 The industrial unit is contained within two folios - KE15958 and also part in KE17581. 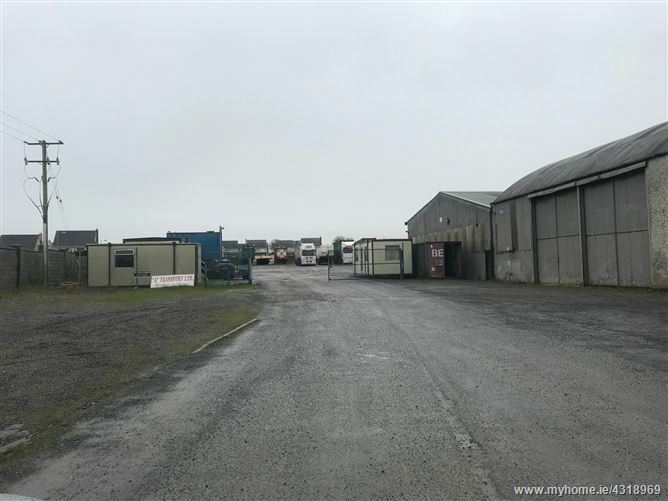 The land to the rear of the industrial unit comprises of Folio KE1872IF (0.889 acres). 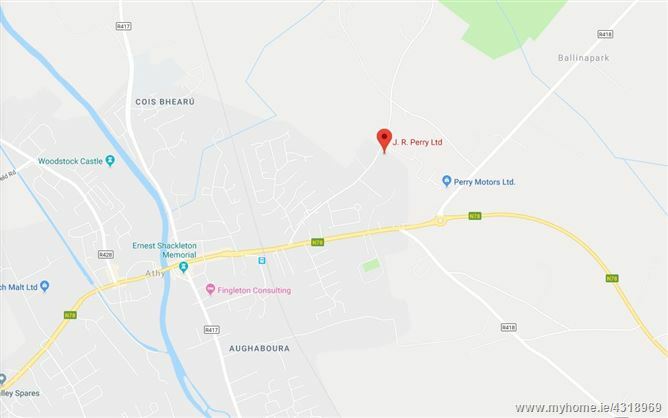 According to the Athy Town Development Plan Map 2012-2018 the Folios KE15958 and KE17581 are zoned H - Industrial and Warehousing. 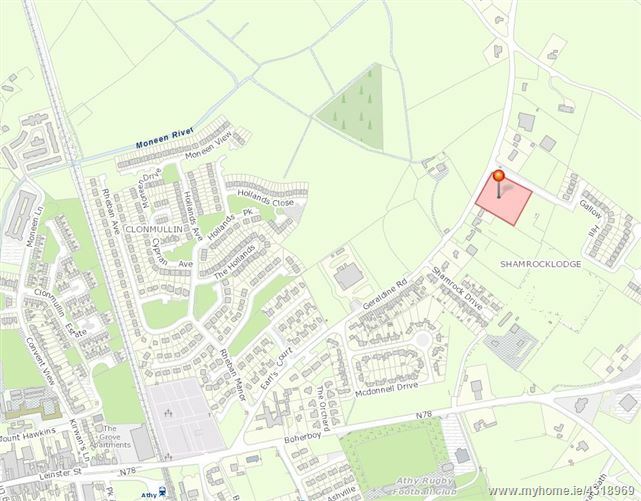 Folio KE18721F (0.889acres/0.36ha) is zoned C8 - New Residential. 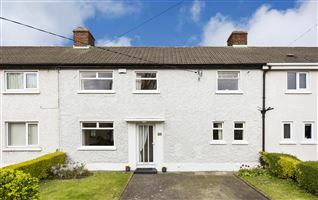 The original part of the property was first built in 1963 with extension being made to the property in 1965 and 1968. 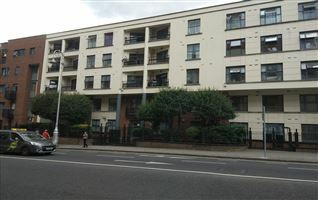 A further extension was made in 1974 almost doubling the size of the industrial unit. 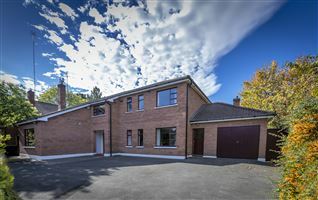 The property is located on the outskirts of Athy town off the N78. 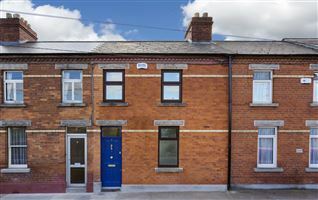 There are a number of housing developments and local businesses in the vicinity.